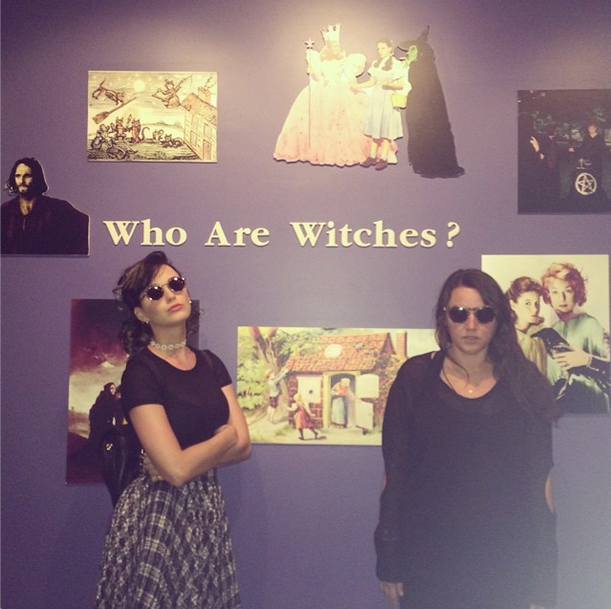 Two nuns who are strongly opposed to Katy Perry purchasing their former convent accused Katy Perry of witchcraft and of “selling her soul to the devil”. They really don’t want her to move in there. 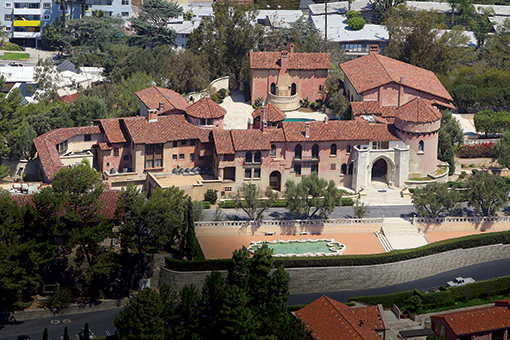 The singer whose last single was about people being too “comfortable in their bubble” has been attempting to buy, for the past two years, a gigantic convent in Los Feliz, Los Angeles. 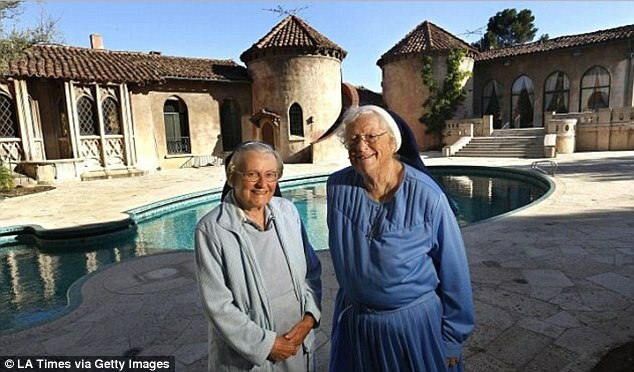 Perry made a $14.5 million offer to buy the eight-acre property but five nuns maintaining the estate fought tooth and nail to stop the deal. The judge finally sided with the Perry, who will most likely move into the estate once the transaction has been approved by the Vatican. The property is maintained by Sister Rita Callanan, 78 and Sister Rose Catherine Holzman, 86, who belong the Order of the Immaculate Heart of the Blessed Virgin Mary. Sister Callanan stated that she would ‘not be very happy at all if Perry got the property adding: ‘I do not like Katy Perry’s lifestyle’. Amidst the court battle, the nuns have been extremely vocal about their opposition to the sale, even branding Perry as “disgusting” and hinting that she would desecrate the convent’s sacred grounds. 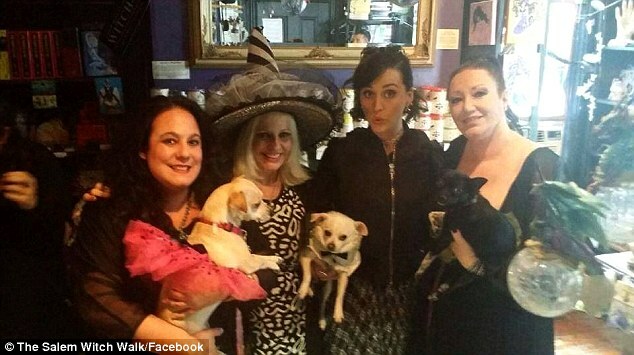 In an interview with the Daily Mail, the nuns explained the time they confronted Katy Perry about her selling her soul to the devil and more. The nun was probably referring to the following video (which was also featured in my article When Insiders Expose the Ugly Side of the Entertainment Industry), where Katy Perry talks about her Christian background and how she sold her soul to the devil. At the 2014 Grammy Awards, Katy Perry played the role of a witch being burnt at the stake while horned figure stood in the background. Read my article about the 2014 Grammys here. The estate was originally built in 1927 for the broadcaster and entrepreneur Earle Anthony. It was then sold in 1961 to Catholic philanthropist Sir Daniel Donohue. Soon after, his son committed suicide on the property. In 1969, Manson’s followers butchered the couple Leno and Rosemary LaBianca in their house adjoining the property. The couple was stabbed dozens of times in a ritualistic matter. Leno LaBianca was given 14 puncture wounds with an ivory-handled, two-tined carving fork, which was left jutting out of his stomach. A steak knife was also planted in his throat. Manson’s followers wrote “Rise” and “Death to pigs” on the walls and “Healter Skelter” on the refrigerator door, all in LaBianca’s blood. These events occurred on the day following the infamous killing of Sharon Tate (Roman Polanski’s pregnant wife) by Manson’s “family” (read my article about it here). Charles Manson was a product of the MKULTRA program. He was described by Fritz Springmeier as “both a Monarch slave and a handler”. His programmers knew ahead of time what were going to be the next hits. He was basically used by the elite to carry out ritualistic murders. Manson was reportedly programmed using Beatles songs (Manson himself claimed that the song Helter Skelter contained hidden messages intended for his family). The entire Manson saga was deeply interconnected with the occult elite’s Satanic industry. So this is the property Katy Perry has been attempting to purchase for the past two years. Is it truly the perfect place to drink “green tea and meditate” … or to carry out Black magick rituals?